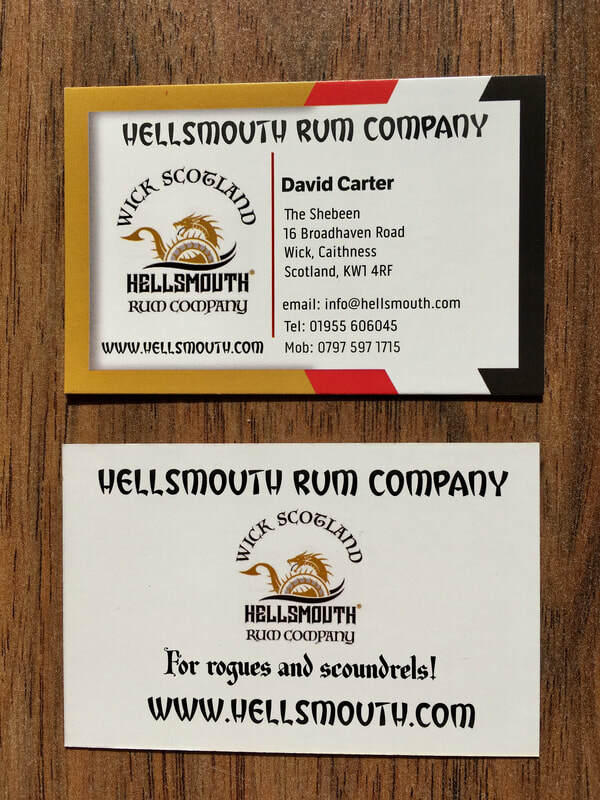 Welcome to the home page of the Hellsmouth Rum Company. 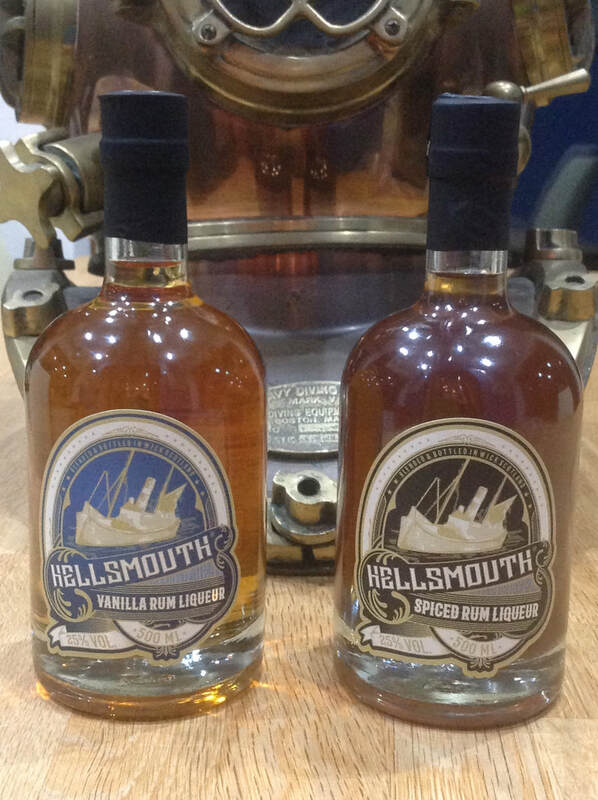 We have recently introduced two delicious Rum Liqueurs on to the market. The two flavours available are Spiced and Vanilla. Currently they are only available to trade outlets but it is hoped to be able to make it available for direct sales to the public in the near future. The list of outlets where they can be bought will appear both here and on our facebook page so please keep checking back for updates. Bin Ends, 2 River Street, Wick, Caithness, Scotland. ​Bin Ends, 42 Princes Street, Thurso, Caithness, Scotland.